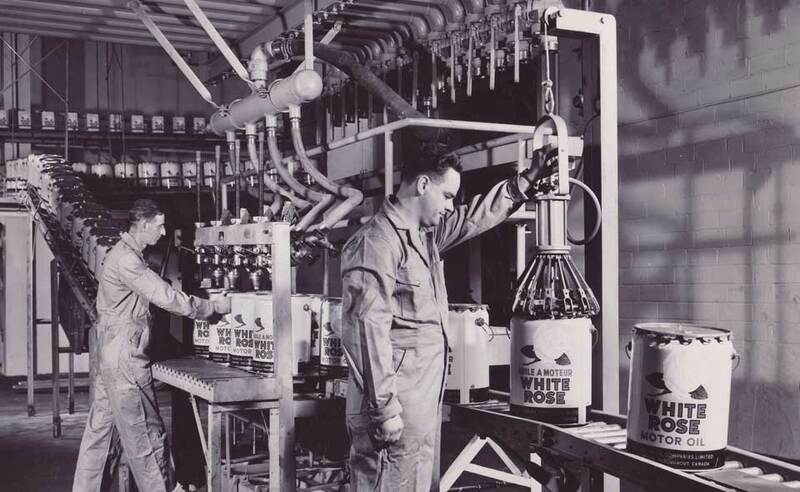 Family owned and operated since 1906, Crandall Filling Machinery, Inc. has been a leader in the design and manufacture of liquid filling machines and closing machinery for the food, chemical, paint and petroleum industries for nearly a century. 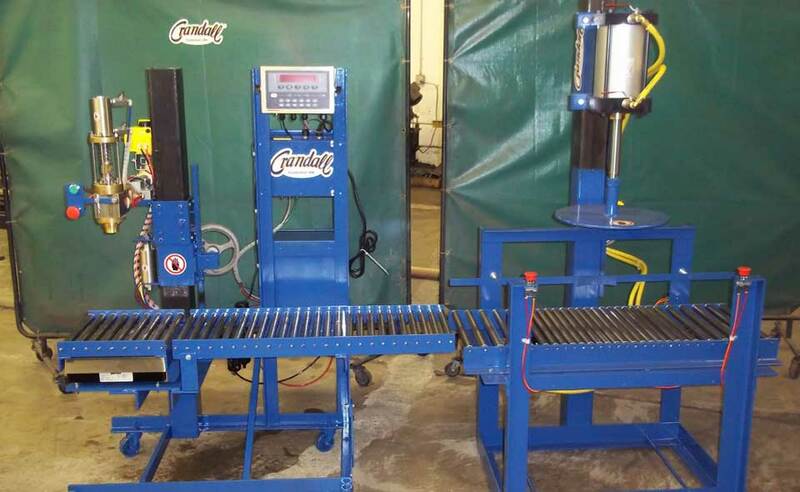 Crandall offers a full range of liquid fillers, and closing machinery for pails and cans. 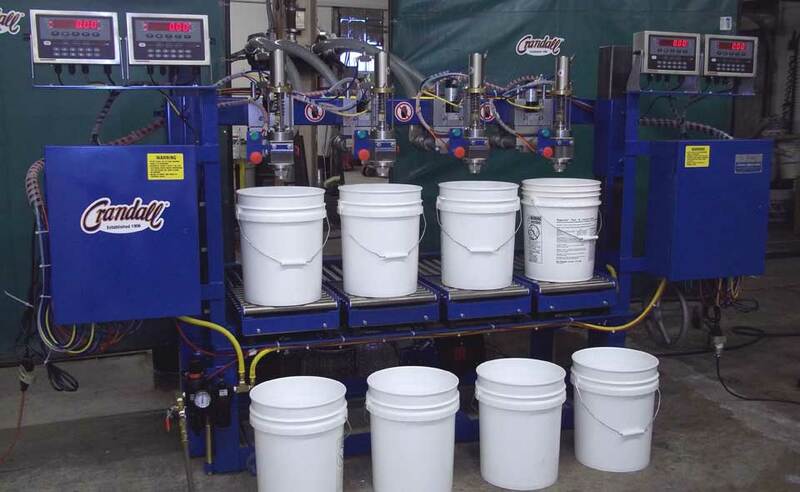 Our pail filler and drum filling machinery provides accurate, low maintenance, no-drip filling of liquid to viscous products into cans, pails, drums and totes. Recognized worldwide, our name is synonymous with quality when it comes to producing filling and closing equipment. 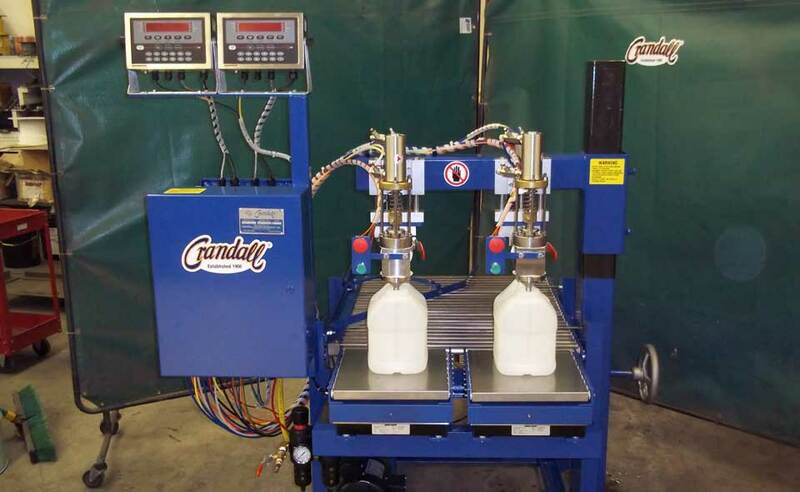 Thousands of companies around the world have found that Crandall filling machines and closing machines give profitability through high accuracy, ease of operation, and reasonable cost. Low maintenance and long service are built into each Crandall machine. Sturdy, welded steel construction and minimal complexity guarantees a long and profitable life to the end user. 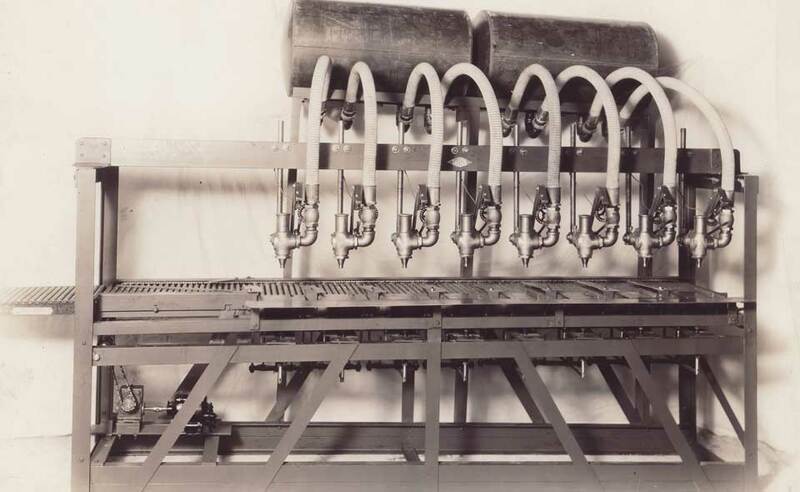 Today the Crandall line offers the finest filling machines available for filling both foaming and non-foaming liquids into containers from pint (500 ml) to 55 gallons (220 liters). We will build you mechanical, pneumatic or electronic equipment - whatever your requirement is. Crandall also offers closing machines for friction top cans, lug cover pails and plastic containers. Should you be one of the thousands of companies who currently are using some of our older equipment, please call us for refurbishments. We can bring your older machine "up to date" at a fraction of the cost of purchasing new equipment in most cases. A century of experience enables our technical staff to design special machinery for your applications. All of our machinery may be adapted to meet your specific requirements. We value your business and look forward to serving you well into the next century. We know you have many choices available today for your packaging requirements and would like to thank you for choosing Crandall Filling Machinery, Inc. - a leader in the industry since 1906. 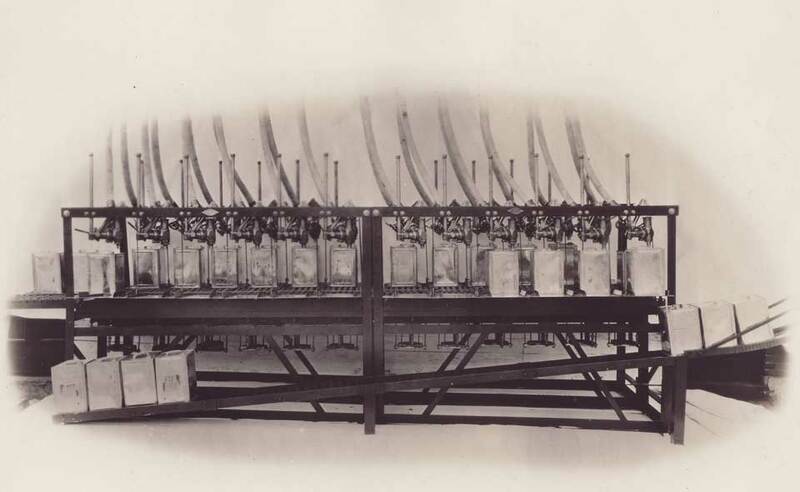 Crandall is a registered trademark of Crandall Filling Machinery, Inc.